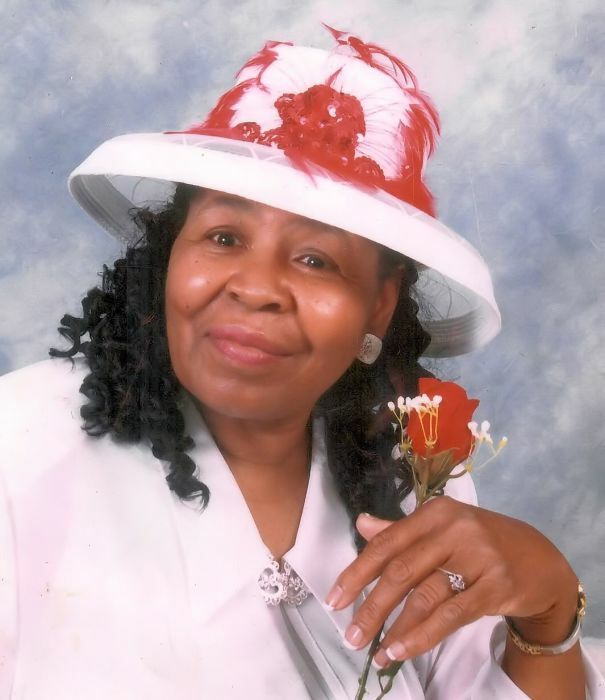 The Staff and Management of R. Swinson Funeral Services mourns with the Bell family on the death of Ms. Mamie JoAnn Bell, of 803 Candlewood Dr., who passed away on Wednesday, March 27, 2019 at Vidant Medical Center. Services will be on Wednesday, April 3, 2019 at 1:00 PM at Best Chapel FWB Church in Snow Hill. Burial will take place in the Southview Cemetery. A public visitation will be held on Tuesday, April 2, 2019 from 4:00 PM-7:00 PM from the Robert Swinson, Jr. Memorial Chapel. Please keep the Family of the Late Ms. Mamie JoAnn Bell in your prayers during this time of bereavement.